用途: Widely distributed in nature as a B complex factor. 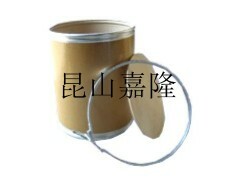 Baker鈥檚 yeast contains 5 to 6 ppm, brewer鈥檚 yeast from 10 to 100 ppm. Occurs free and in ester form.